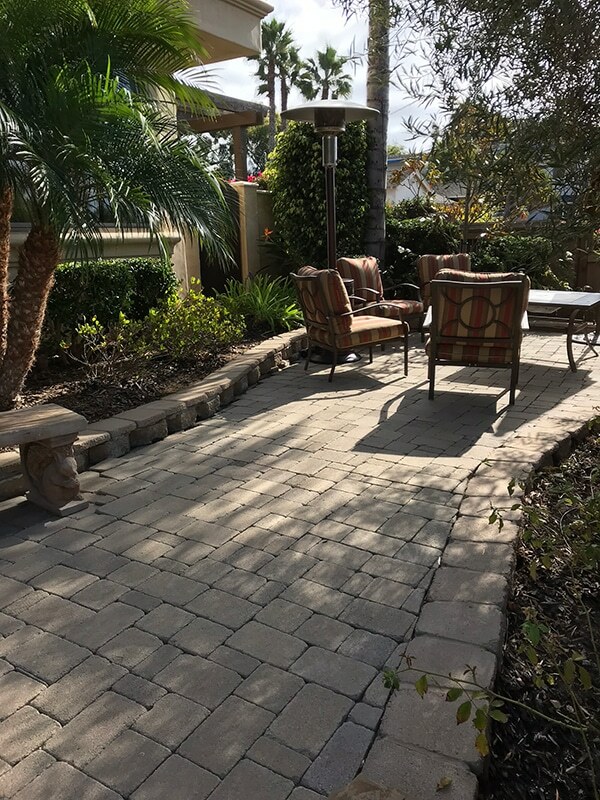 As San Diego’s Premier Landscape Company, we can complete a wide range of Projects from the simple 1 day landscape renovations, to expansive property overhauls & new build installations. With over three decades of experience, Breceda Landscape is your best choice for creating the outdoor space you’ve always envisioned. Through our many years of experience, we can guide you in ways to get the most value within your budget. Our clients are often surprised at how much we can achieve by working together to meet their goals and finding cost-saving solutions to get us there. 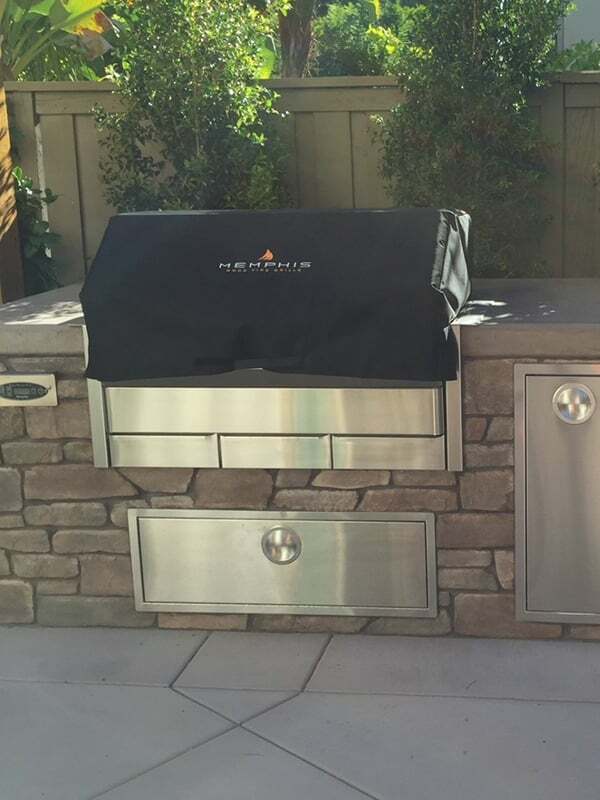 Ready to create the backyard of your dreams? We will walk you through every step of the process so you can be confident in our results. We pride ourselves on our attention to detail before, during and after the completion of your project. We want to make sure we are building the design you have in mind, while staying on budget. Get in touch with us today so we can start working with you to create your new landscape vision. 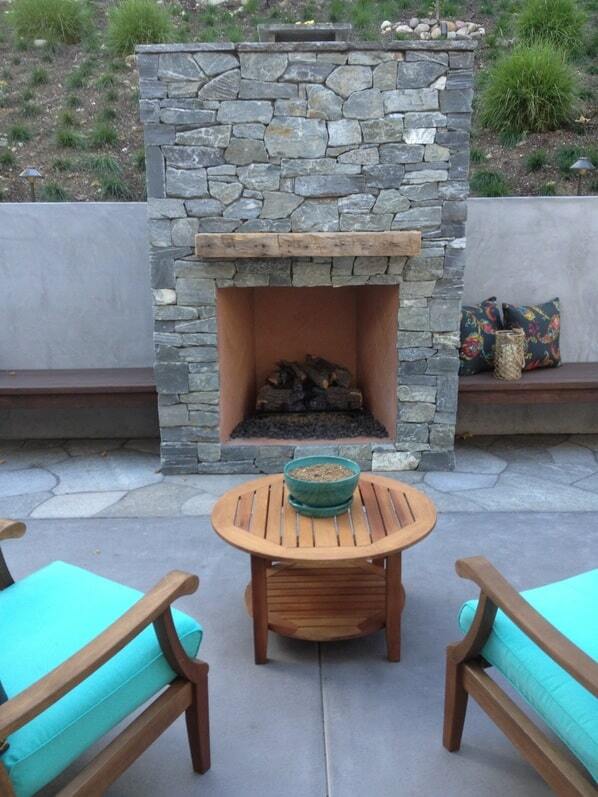 We can bring an outdoor environment to suite every ones needs. 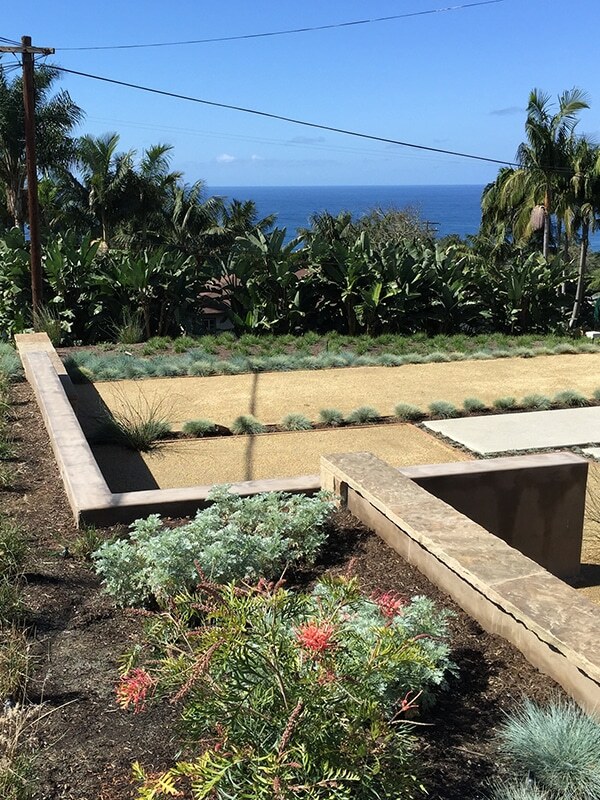 We are your Personal San Diego Landscapers. We have been Creating Landscapes since 1980. We custom tailor landscapes to suit the needs of our clients. From Tropical and Exotic Landscapes to Sustainable, Desert-scape and Rock-scapes. 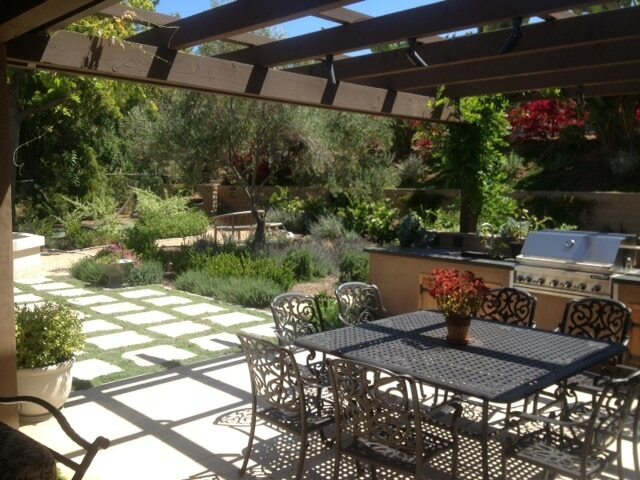 Outdoor living spaces and simple gardens to enjoy. 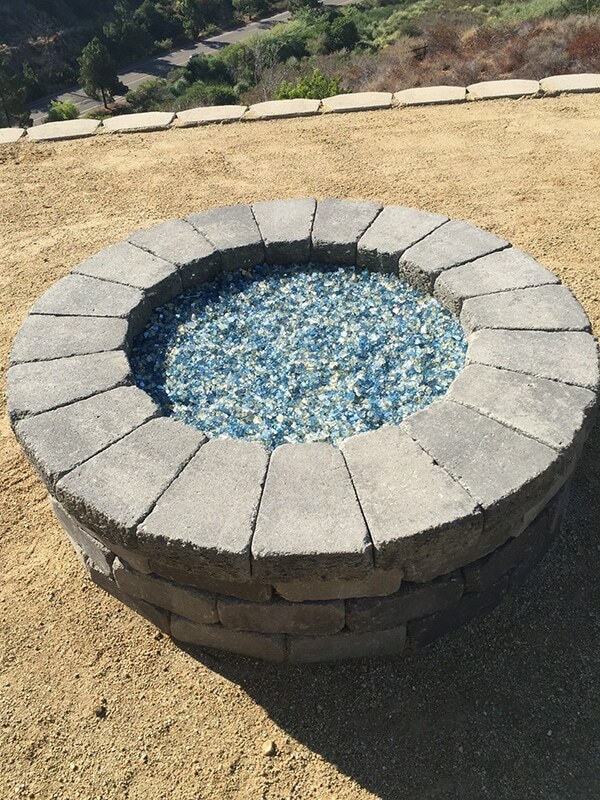 We are bonded, licensed and take pride in working with our clients to deliver the highest quality landscaping in Southern California. © 2019 Breceda Landscape. All Rights Reserved.